The hd 260/470 ms (impulse) is the most compact devices of the hawo product range. The devices have been developed for the high demands on professionalism, aesthetic and solidity in doctors’ and dentists’ practices. They are ideal suited for the use in smaller medical institutions in which no critical medical devices are intended to be used and in tattoo studios also they would be beneficial. The purist and practice-suited design, the high quality and robust materials and observance of the highest safety guidelines make the generation easy equipment the perfect companion for daily medical practice hygiene. 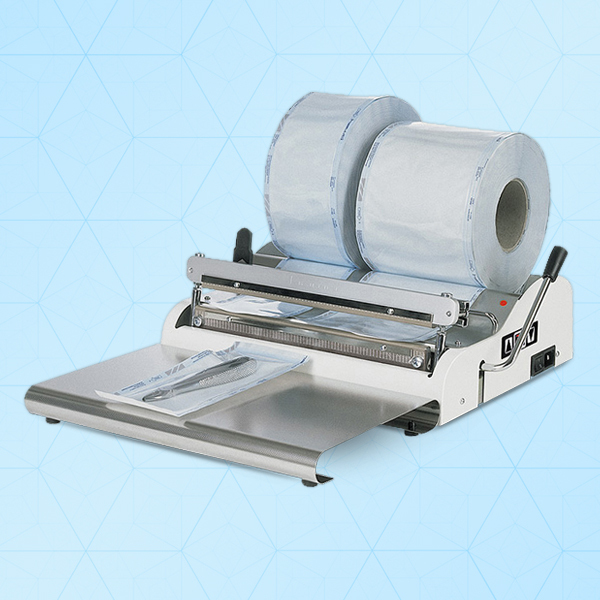 hd 470 MS is our most economical bar sealers for the packaging of both sealable pouches and reels and thermoplastic film thanks to the adjustable sealing timer.